QuickBooks comes with default setts for Reminders, but you can enter your own Preferences here. · Accounting. Do you want to use account numbers and classes? · Checking. Which accounts should QuickBooks automatically use for tasks like Open the Pay Bills, Open the Make Deposits, and Open the Create Paychecks? · Finance Charge. Will you be assessing finance charges on late payments from customers? What’s the interest rate, minimum finance charge, and grace period? · Items & Inventory. Do you want inventory and purchase orders to be active? · Multiple Currencies. Does your company do business using other currencies? · Payments. Can customers pay you online? What methods can they use? 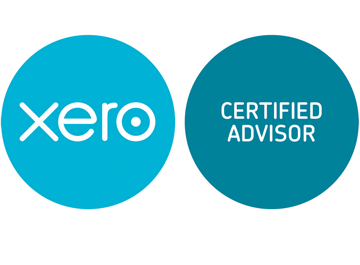 · Payroll & Employees. 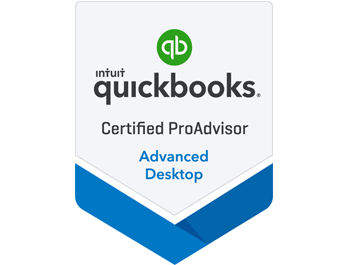 Will you be processing payroll using QuickBooks? · Sales & Customers. Do you want to use sales orders? 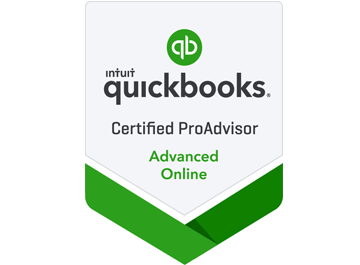 How should QuickBooks handle invoices when there are time and costs that need to be added?